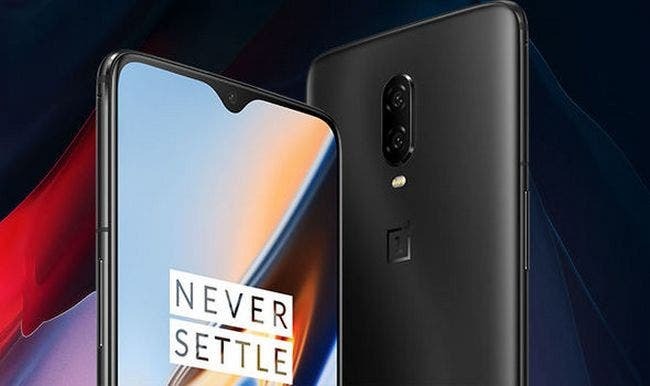 OnePlus has released a new stable update for its OnePlus 6T smartphone, The OxygenOS 9.0.7. It does not contain the December security patches – we imagine they will arrive separately soon – but it has a lot of refinements and optimizations. Here is the changelog. The update is being distributed, so in some cases it will be necessary to wait a few hours before receiving the notification on OnePlus 6T . In case you want to speed up the time, we suggest to force the search by exploiting a VPN: users of OnePlus forum recommend trying with German or Canadian VPNs. It is worth to mention that OnePlus has partnered with sports car manufacturer McLaren and will present a special edition of the OnePlus 6T on December 11th. It seems that the new model will be the first smartphone of the Chinese manufacturer equipped with nothing less than 10GB of RAM, which is an important leap from the 6GB of the conventional model and the 8GB of the superior model. 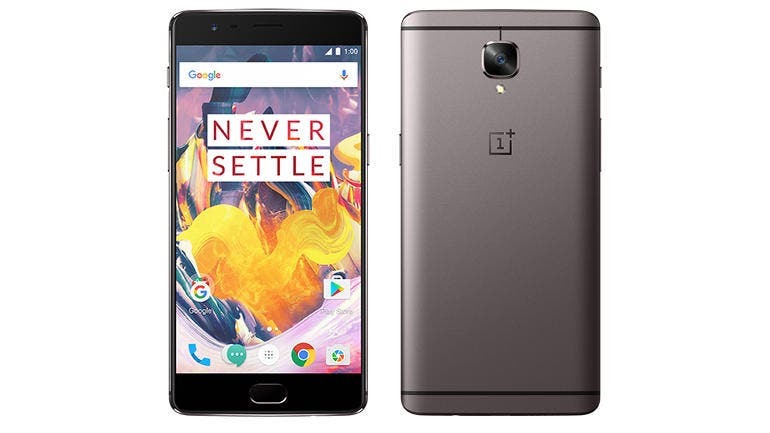 The device will also pack 256GB of internal storage. We do not know for sure if the OnePlus 6T McLaren Edition will be available worldwide, but everything suggests that it will be like that.